Looks like it’s time to run for president, @BetoORourke. I was busy filing an update to @LetitiaStein‘s roundup of governor races, and I see everyone has now called Texas for Cruz. Which I suppose frees up Beto to run for president in 2020? Jake Tapper on CNN speculating that Beto O’Rourke will feel pressure to run for president. Wouldn’t the ideal candidate for 2020 be someone… with a track record… of winning? Beto will be president one day. Let Ted Cruz be the face of the Republican Party… I can guarantee you he’s not helping them nationally. 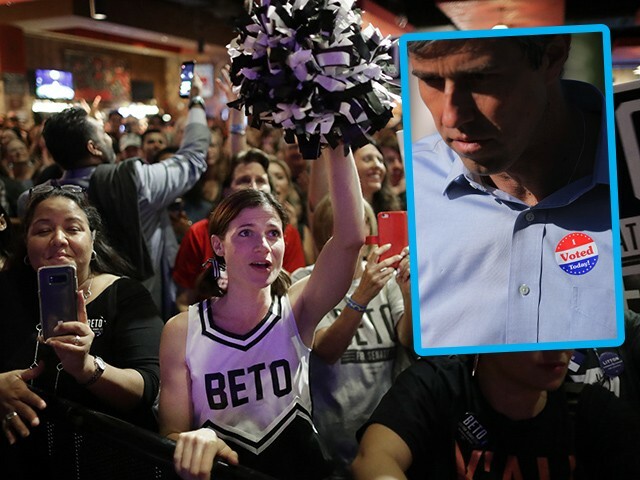 Beto O’Rourke lost the Texas battle, but will be poised for the presidential war in 2020. He almost did the impossible in Texas.